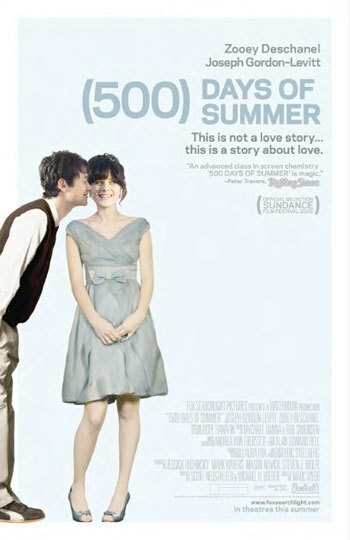 In this week’s Upodcast we review the delightful quirky romantic comedy 500 Days of Summer starring Joseph Gordon Levitt and Zoey Deschanel directed by Marc Webb, director of the upcoming Spiderman movie. 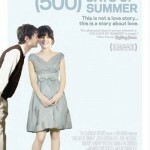 Is this an underrated gem or does it just belong on the shelf of romantic comedies studios seem to churn out? Or are the guys just trying to sort out their own personal demons with women? Check out the podcast after the jump! We recorded this show a couple of weeks ago during our unexpected hiatus, but since we weren’t completely satisfied with the sound quality we left it in the proverbial drawer. So we still discuss some topics that aren’t the most recent but after sorting out the audio issues ( mostly) it shaped up to a pretty interesting discussions. Let us know what you though of the movie or our podcast in the comment section below!